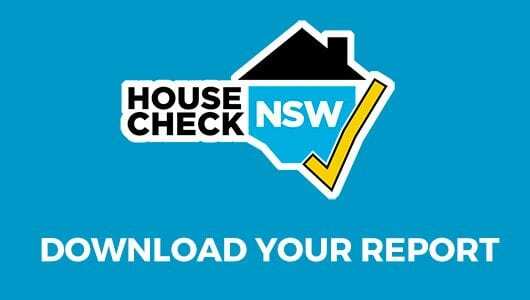 HomeCheck NSW offers a fixed price with a quick 48-hour turnaround - Free Asbestos Report with any full priced inspection. Does your pool have a valid certificate of compliance? Our qualified inspectors carry out an inspection and issue you with a compliance certificate to ensure your pool is compliant and safe. Gain immediate access to $49 Building & Pest Inspection Reports from our registered real estate agents & corporate partners. 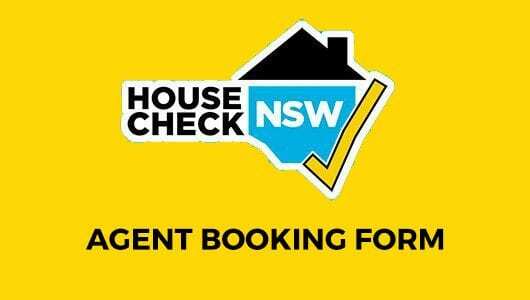 Are you a real estate agency looking to schedule a property inspection for your vendor? Neale showed up exactly on time. Gave an estimate lower than others had quoted. Got started on the job sooner than I expected and did a great job raising the wall and getting it ready for gates. He was very courteous and listened to what and how I wanted the job done. Would highly recommend this company. Thank you. Neale showed up on time to review the project and give an estimate. The price was very reasonable and and in line with expectations. Neale and his team did a great job on the project. In addition he was very organised and did a very good job of cleaning up after the work was complete. HouseCheck simply got the job done. The report they provided was extremely impressive and very detailed. A very high quality service. Very professional. Great experience.